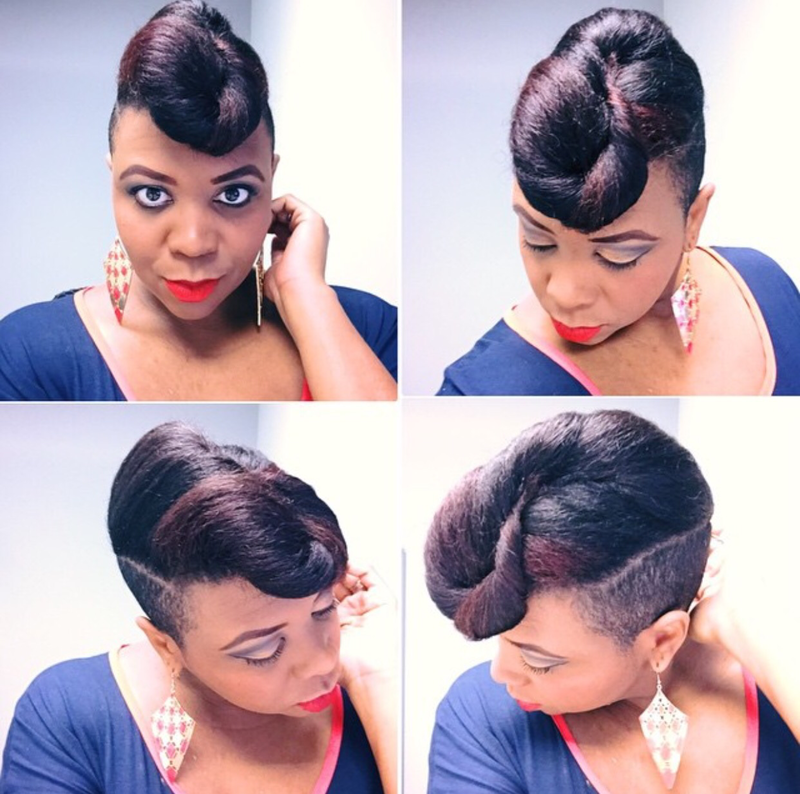 Today I wanted to share 3 eye-catching French rolls with you along with how-to’s for each look. I love French rolls because they are extremely dynamic. 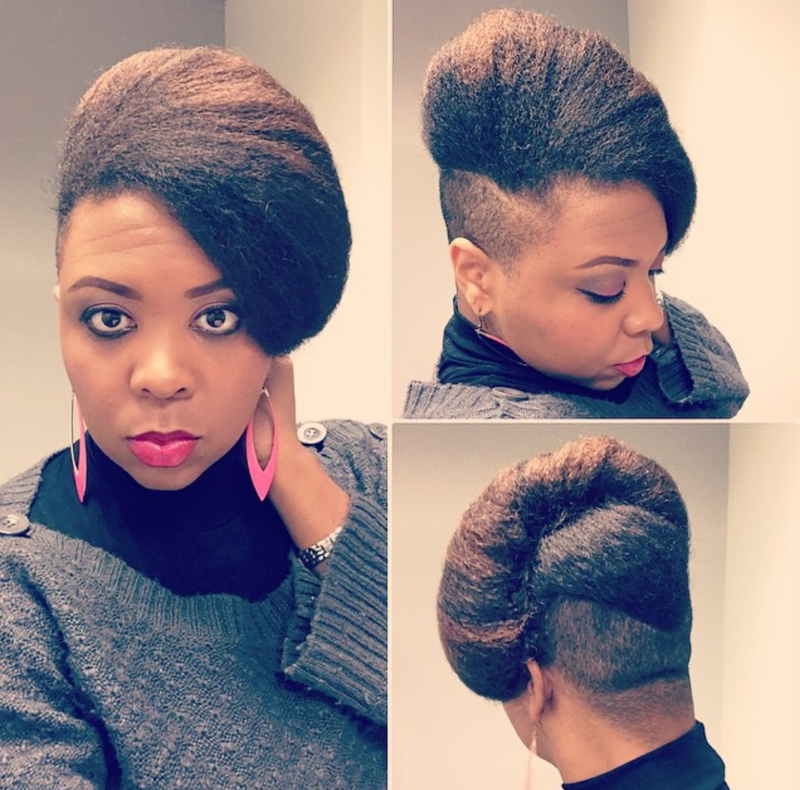 You can always find a new way to style a French roll. Here are a few different styles I’ve come up with on both stretched and straightened hair and tutorials for each. 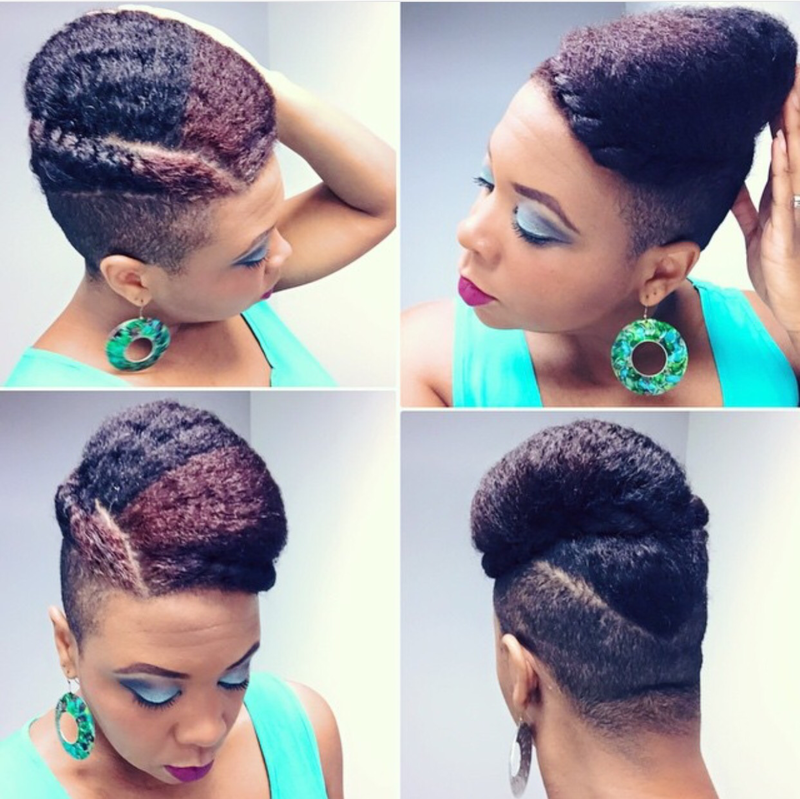 And for more styles & tricks and tips to French roll versatility click here. Enjoy!